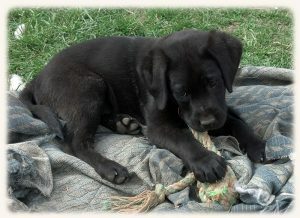 We breed “dual-purpose” AKC Labrador Retrievers from carefully-selected conformation and hunting bloodlines. We aim to combine excellent temperaments and intelligence with beauty and athletic ability. 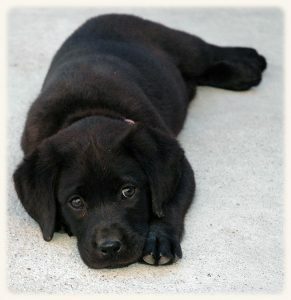 Our Labradors have been extensively health-screened, including OFA eye, hip, and elbow testing, as well as DNA screening for over 150 genetic diseases. 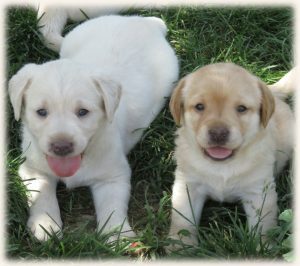 (We provide a life-time guarantee that our Labrador puppies will be free from all these diseases, including the fifteen testable genetic conditions common to the breed.) 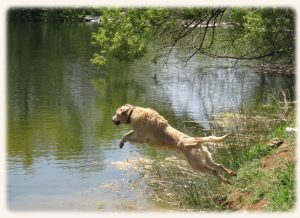 Our Labrador Retrievers enjoy daily walks with the nuns on our 450+ acres of forest, hilled pastureland, and orchards, and are always ready for a game of fetch or a swim in our lakes. All of our Labradors have earned their AKC Canine Good Citizen (CGC) title. 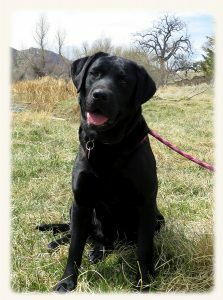 Our Labradors would be well-suited for therapy, hunting, obedience, and search and rescue work. 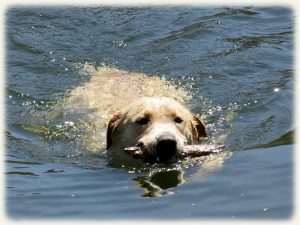 They would also be affectionate and devoted family companions for an active family or individual with a fenced-in yard. (They would not be suited to live in an apartment). 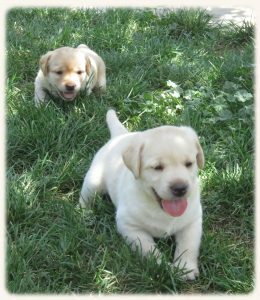 We are currently taking deposits for the waiting list for a beautiful “rainbow” litter of Labradors from Grand-champion and Hunt-titled Dual Purpose Bloodlines due in early April. The puppies will make excellent companions and therapy dogs. They are $2200, limited AKC registration only. We also are looking forward to a cream-colored litter from 100% Champion Ukrainian/Russian lines. 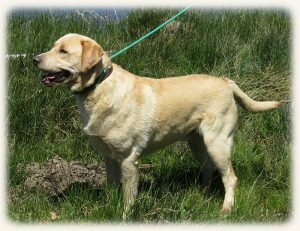 The sire is a multi-titled four-time Champion of the Ukraine with field accomplishments, and the imported dam was named “Best Junior” in a Ukrainian Labrador specialty show. The pedigree of these puppies is filled with Champions from the Ukraine, Russia and Poland. The puppies will be available on limited AKC registration for $2500. We may consider a serious show home on full registration. a ray of God’s infinite wisdom and goodness” (Catechism of the Catholic Church n. 339).